Beautiful Young Woman With Moisturizing Cream Dots On Face. Isolated.. Stock Photo, Picture And Royalty Free Image. Image 55740326. 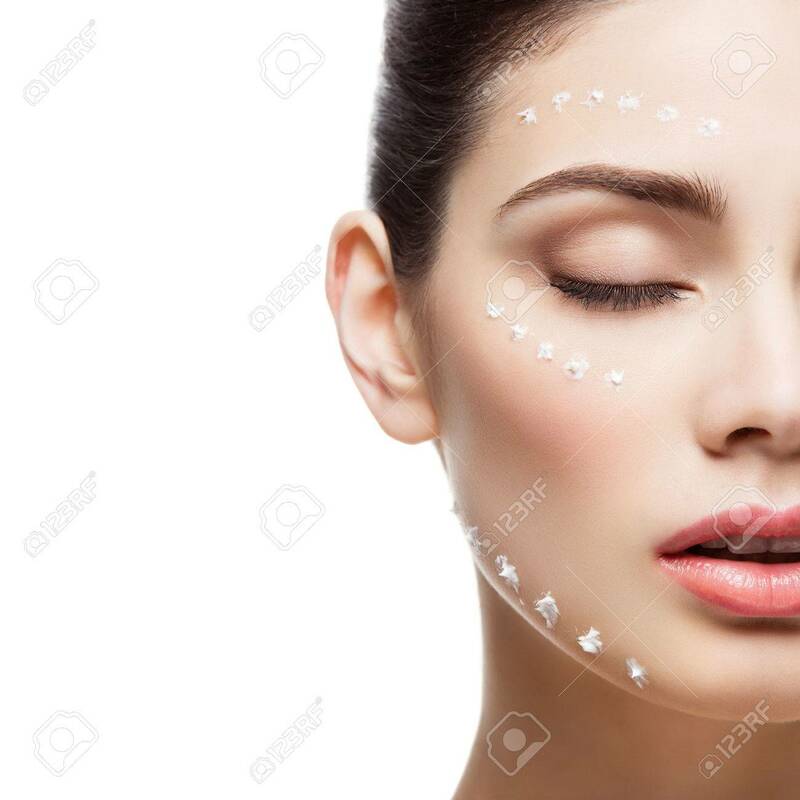 Stock Photo - Beautiful young woman with moisturizing cream dots on face. Isolated over white background. Copy space. Square composition. Beautiful young woman with moisturizing cream dots on face. Isolated over white background. Copy space. Square composition.